Virgin Mobile MEA wins the Telecoms World Middle East award for Best MVNO for the 4th consecutive year. 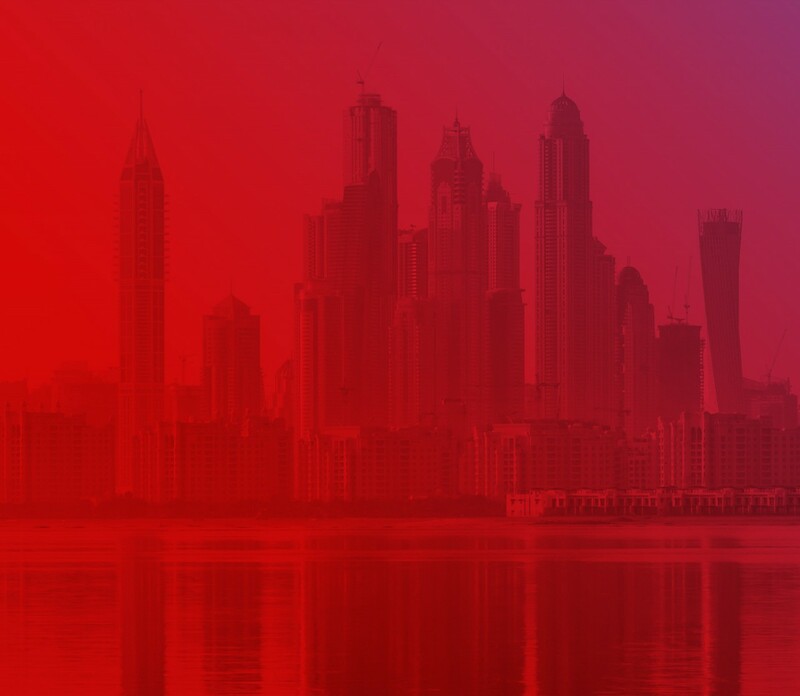 Virgin Mobile Middle East & Africa, the leading Mobile Virtual Network Operator (MVNO) group in the region was awarded the “Best MVNO” award last night at the annual Telecoms World Middle East Awards ceremony. VMMEA was the first to introduce the MVNO concept in the Middle East, and has since grown to five operations across Middle East, Africa and South East Asia serving more than one million customers. Upon receiving the award, Mikkel Vinter, CEO of VMMEA said “We’re honoured to have received the Telecom World Middle East award for Best MVNO, and as this is the 4th year running we have received this award, this highlights our position as the leading MVNO group in the region. We hope to continue bringing our innovative and customer focused mobile services to more and more customers across the region”. VMMEA today is operating in Oman, Jordan, South Africa, Saudi Arabia and Malaysia, and the Group has plans for rolling out additional operations across the region over the coming years.